The 3D sequel to the 2008 hit “Journey to the Center of The Earth ” opens to impressive numbers in overseas territories. Burbank, CA January 23, 2012 – New Line Cinema’s 3D family adventure, “Journey 2: The Mysterious Island,” is off to a strong start at the global box office. Launching ahead of the US in seven territories— Australia , Korea , Hong Kong , Taiwan , Singapore , Malaysia and New Zealand —the film grossed an excellent $7.9 million, which is 44% ahead of its predecessor in the same countries. The announcement was made today by Veronika Kwan-Rubinek, President of International Distribution, Warner Bros. Pictures. “Journey 2: The Mysterious Island” is the sequel to the 2008 global box office hit “Journey to the Center of the Earth,” both inspired by the novels of legendary fantasist Jules Verne. 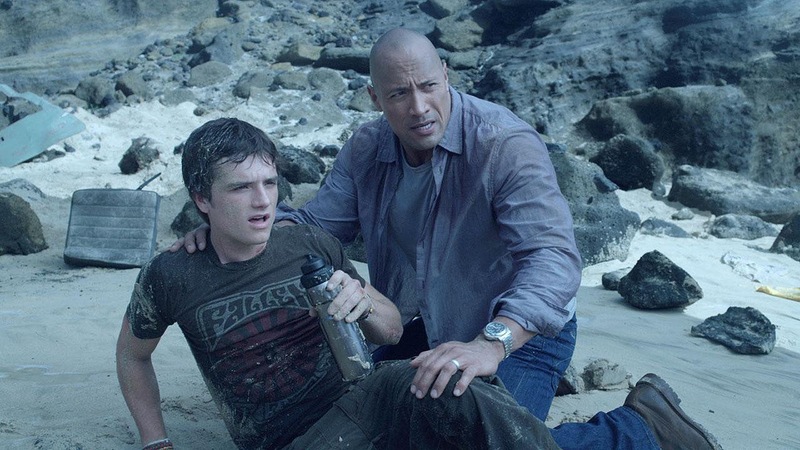 “Journey 2: The Mysterious Island,” directed by Brad Peyton, stars Dwayne Johnson, Michael Caine, Josh Hutcherson, Luis Guzmán, Vanessa Hudgens and Kristin Davis. 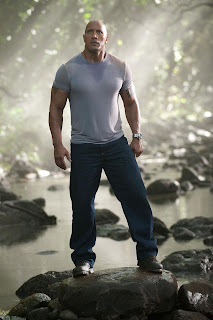 Shot in 3D, the new family adventure “Journey 2: The Mysterious Island” is directed by Brad Peyton from a screenplay by Brian Gunn & Mark Gunn, story by Richard Outten and Brian Gunn & Mark Gunn. “Journey 2: The Mysterious Island” is a New Line Cinema presentation and will be distributed by Warner Bros. Pictures, a Warner Bros. Entertainment Company. The film will open across the Philippines on Thursday, Feb. 2.